Bursts with raspberries, allspice and a grapefruit-cool-climate-Syrah typicity underscored by dark fruit and floral incense. Structurally more intense than recent vintages and a refreshing acidity luring you back for more. The Viognier adds subtle hi-tone nuances to the aromatic profile and some textural qualities. 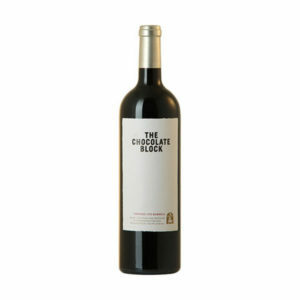 Bitter dark chocolate on the palate with game, black fruit, hints of smoky minerality and oak spice. A pure, focussed, textured and penetrating palate. 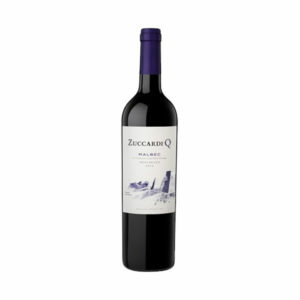 Intense red and black fruits aromas, such as blackberries, cassis and dried figs and blueberry jelly. French oak aging provides tobacco and chocolate hints. A soft and silky entry, great structure with firm and sweet tannins. Long finish. On the nose, delicate dark fruits like blueberries, cassis and blackberries. There are also subtle notes of anise and flowers. In the background, there are aromas of cloves, tobacco and spices. 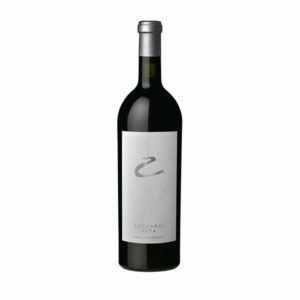 The palate is firm with mature tannins and the acidity brings a vivacious and fresh finish. An elegant and complex wine.